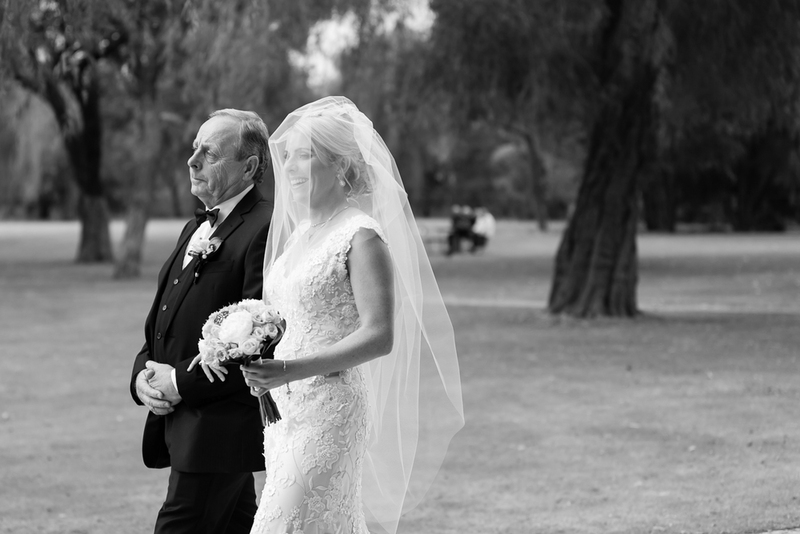 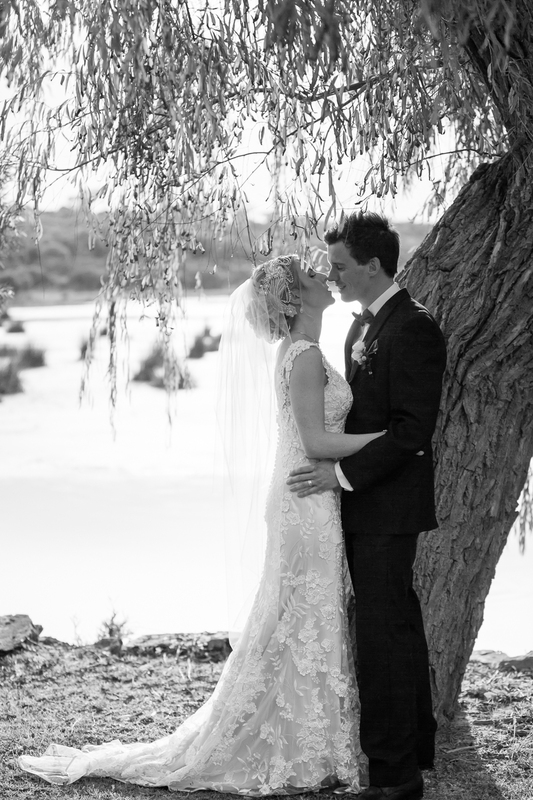 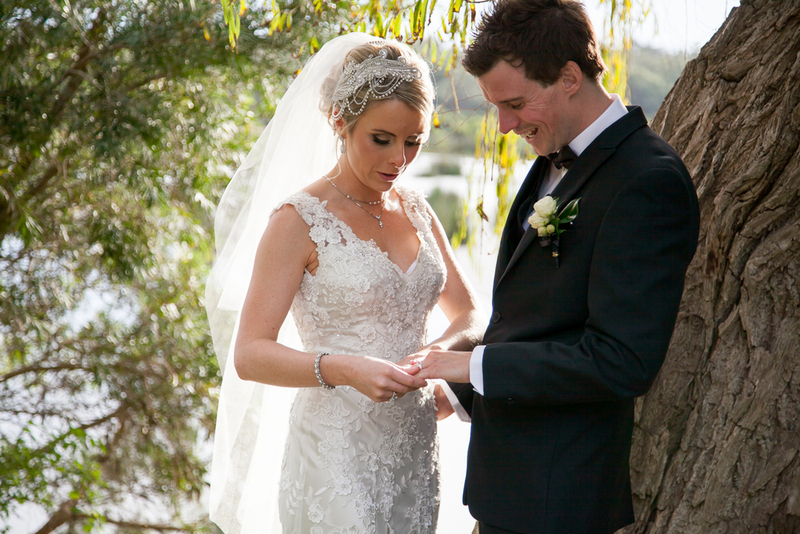 The setting sun shimmering off the lake and an ancient weeping willow formed the perfect backdrop for Lisa and Rick to promise their love to each other, surrounded by overjoyed family and friends. 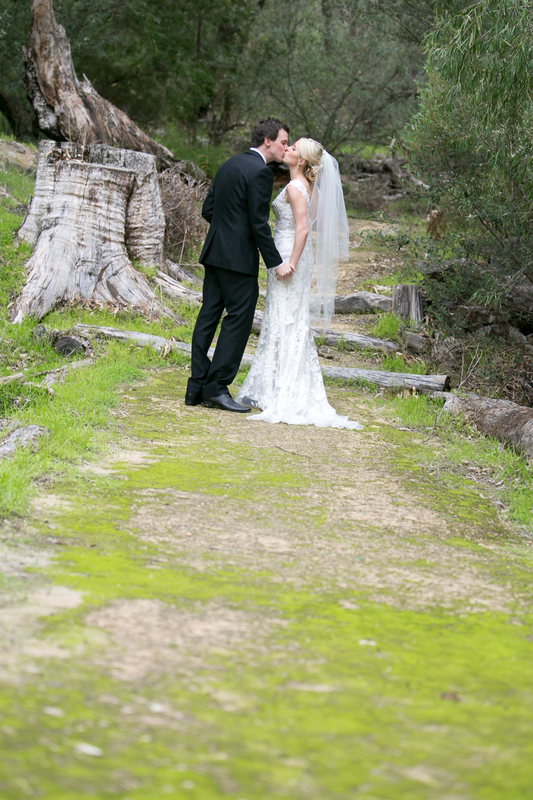 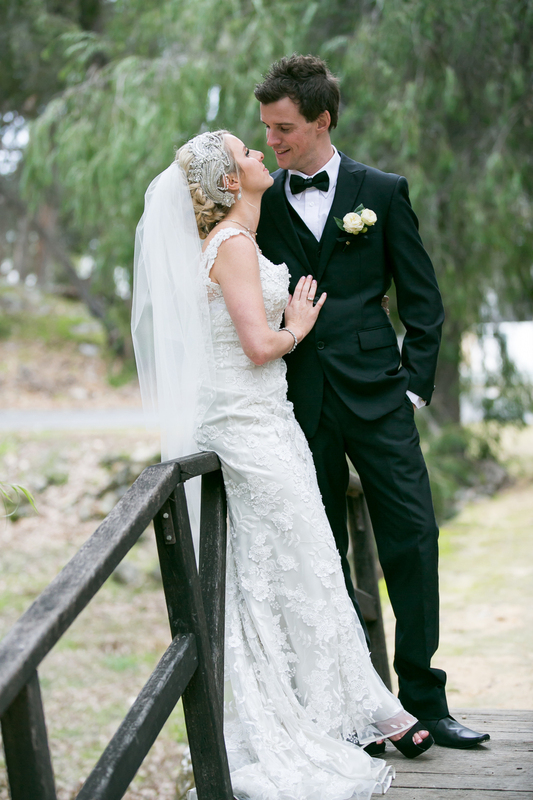 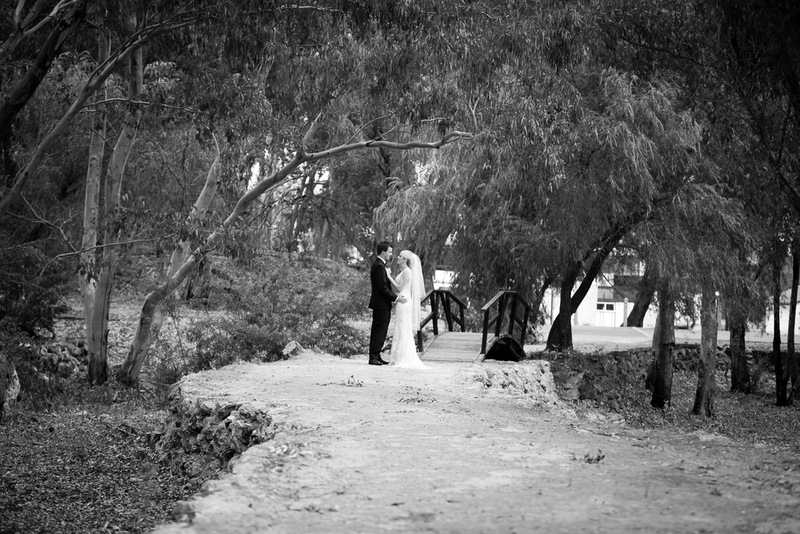 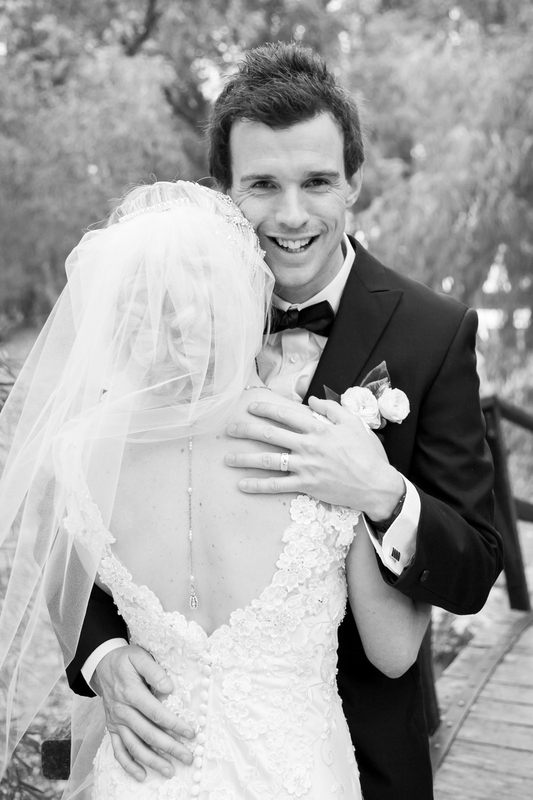 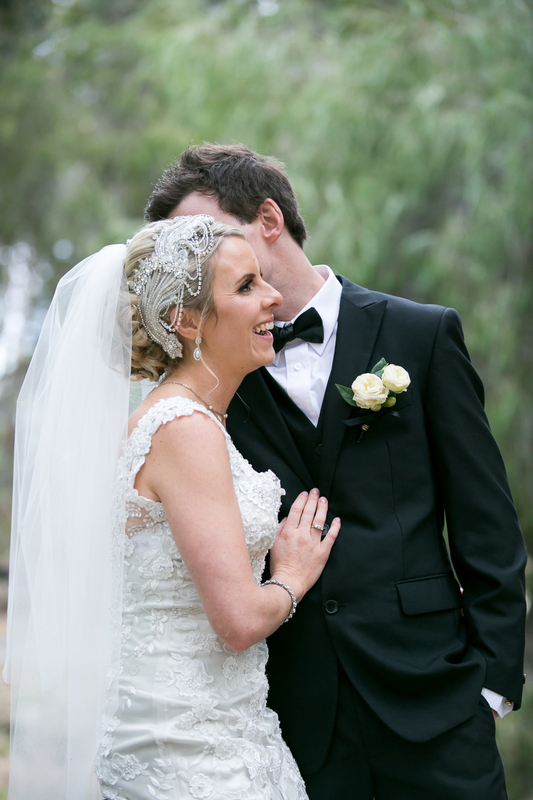 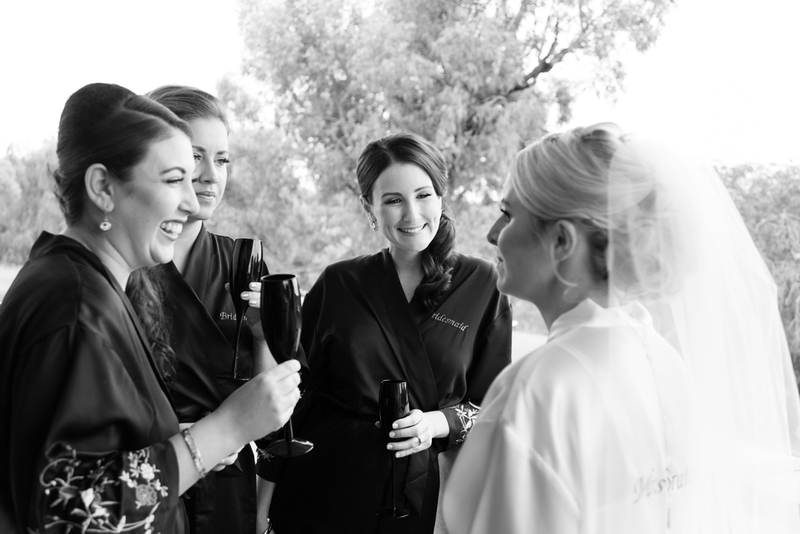 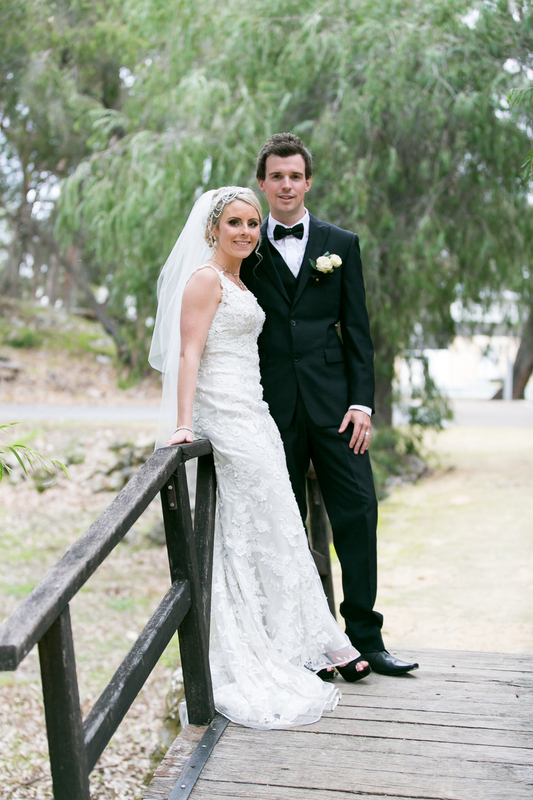 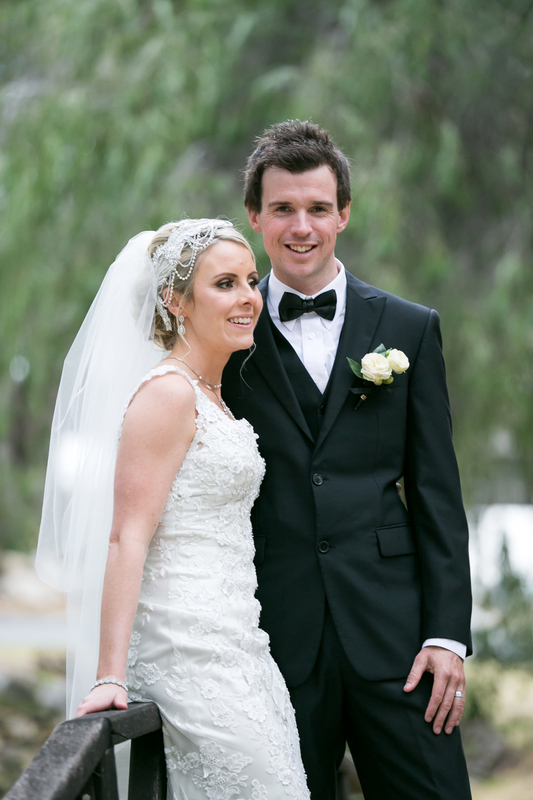 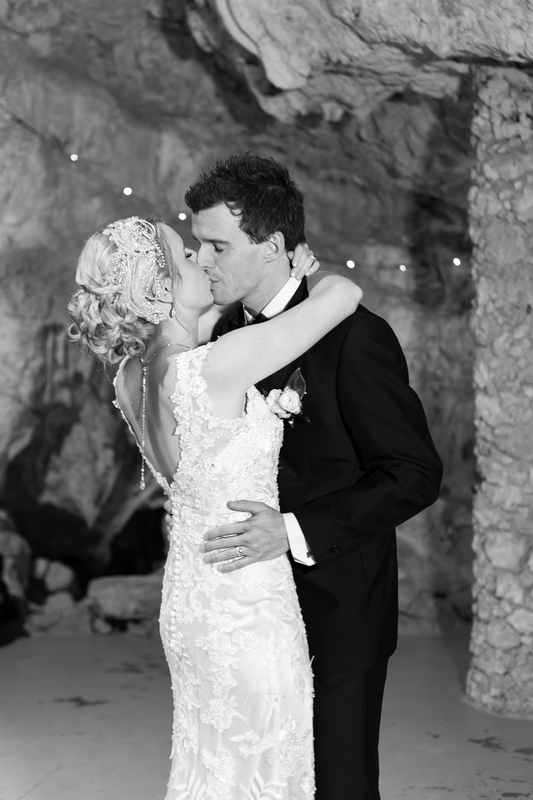 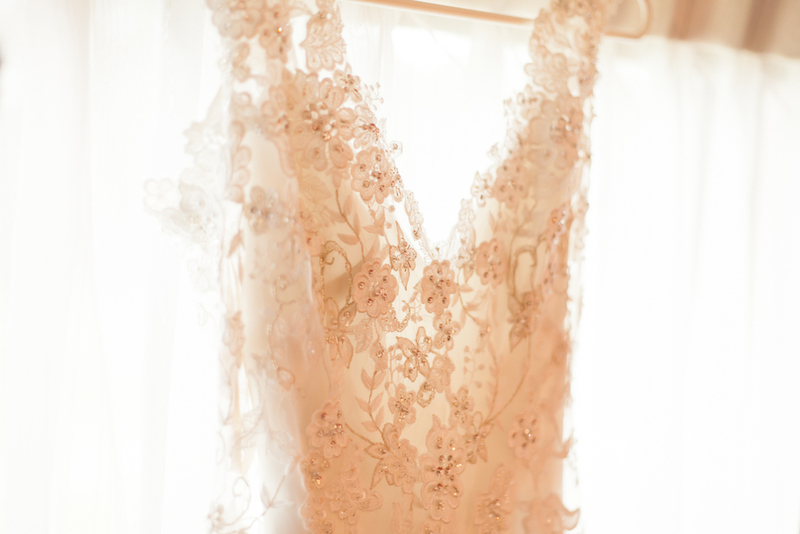 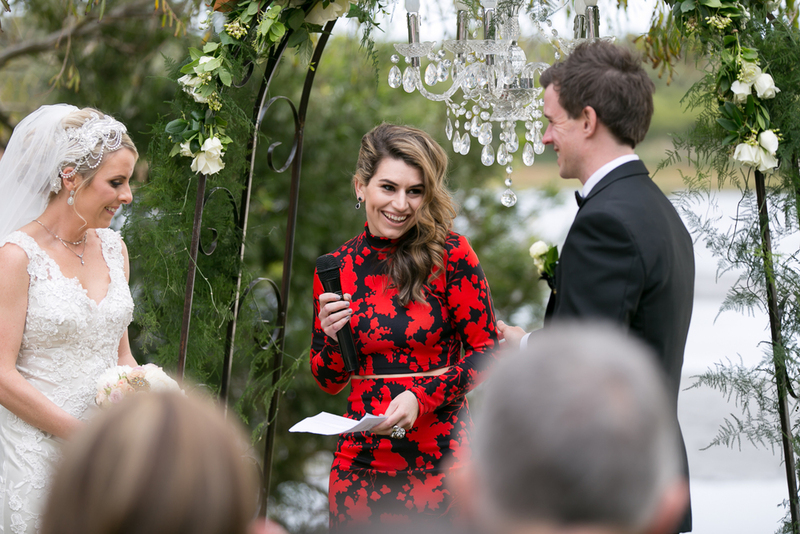 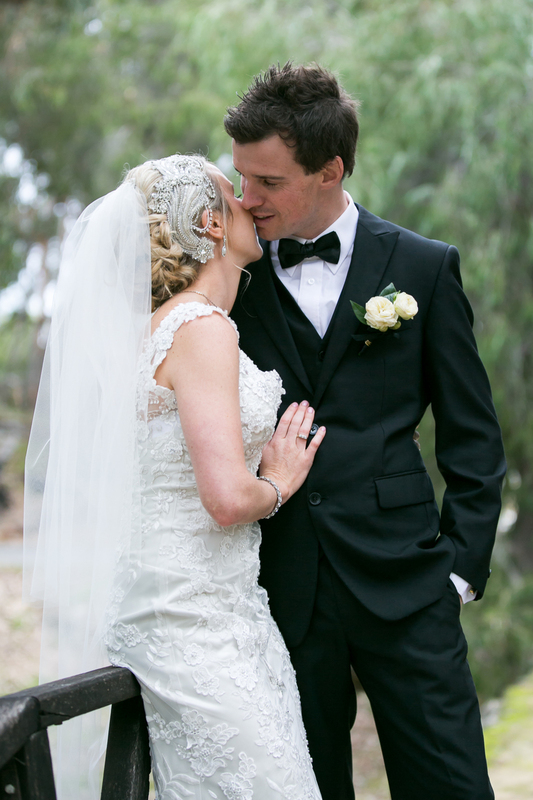 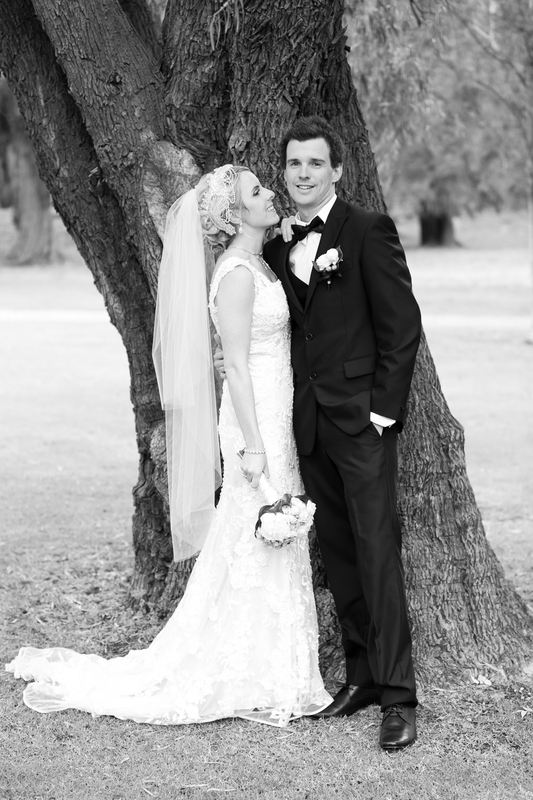 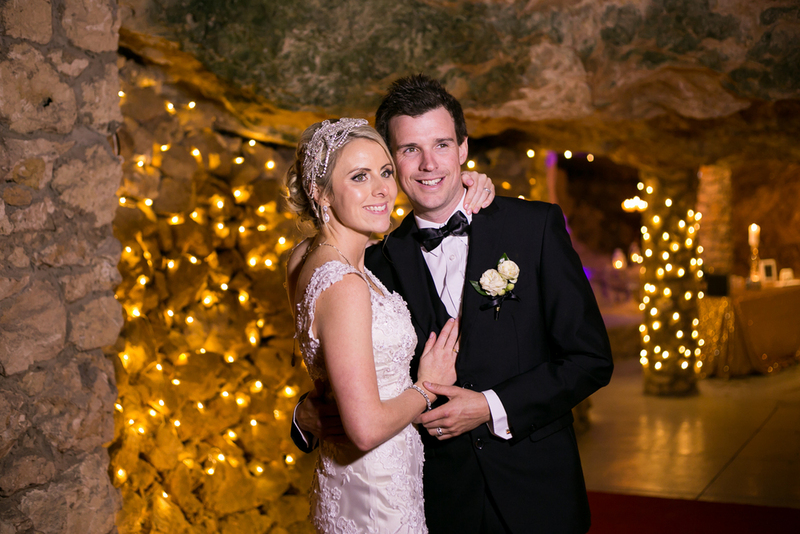 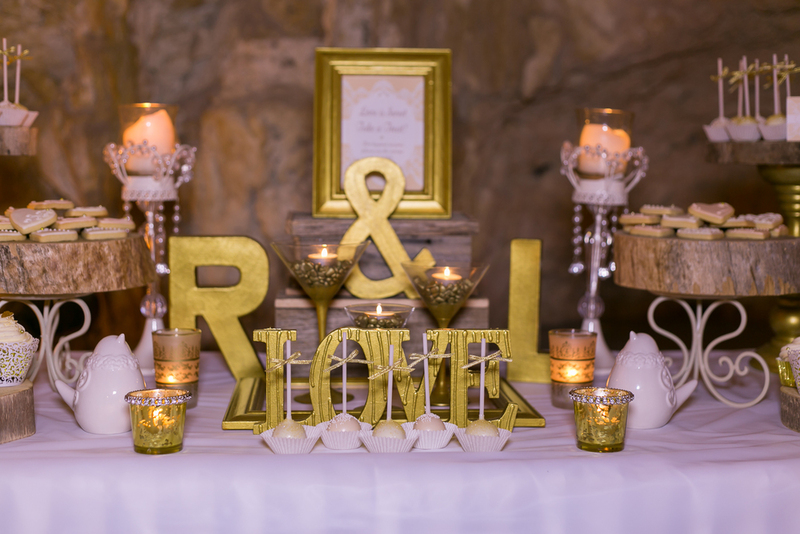 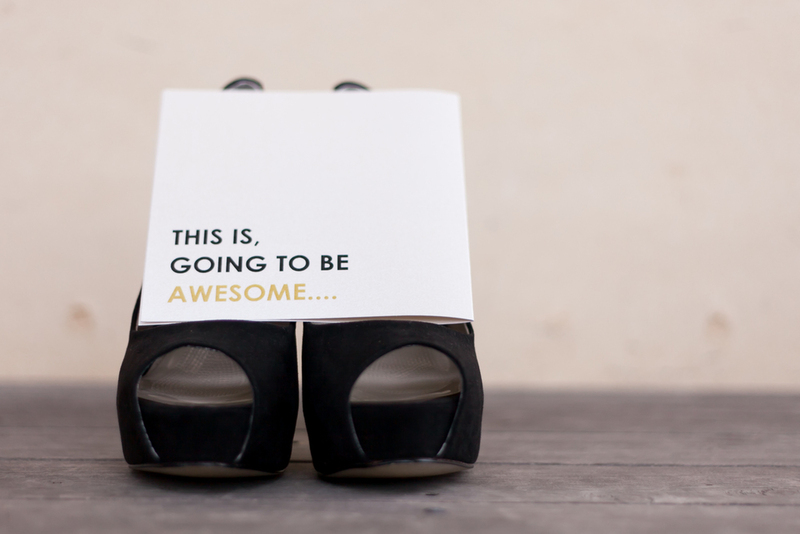 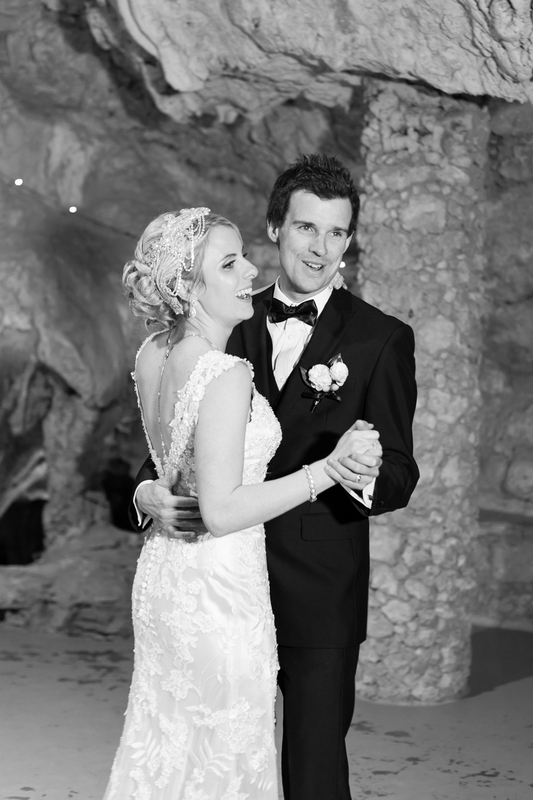 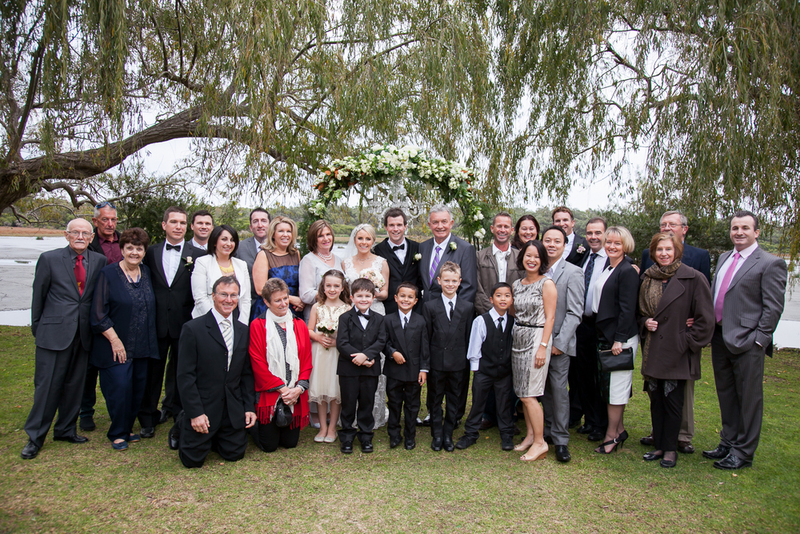 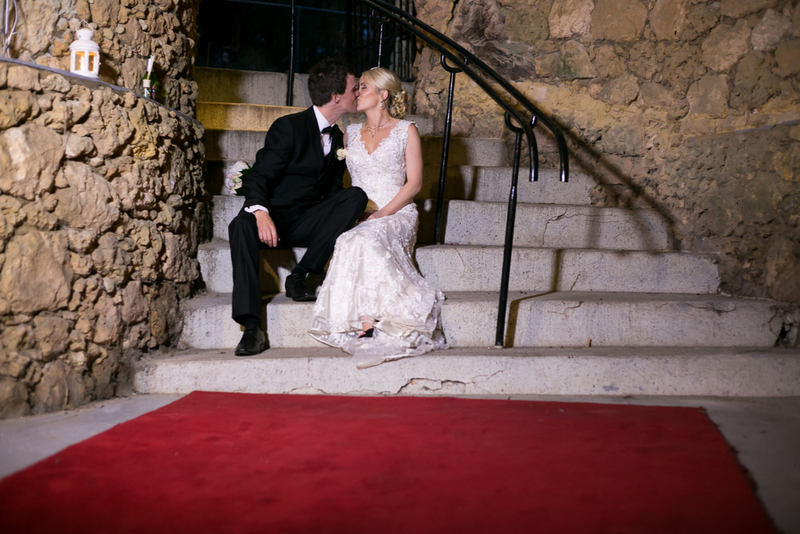 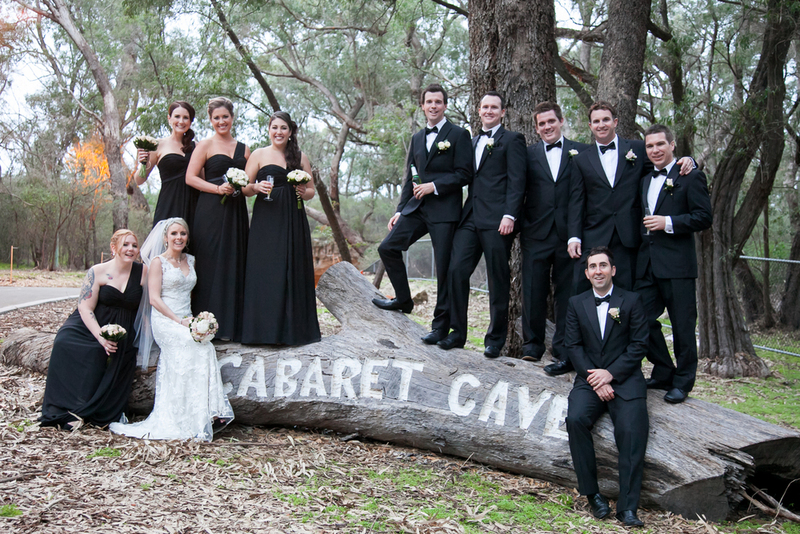 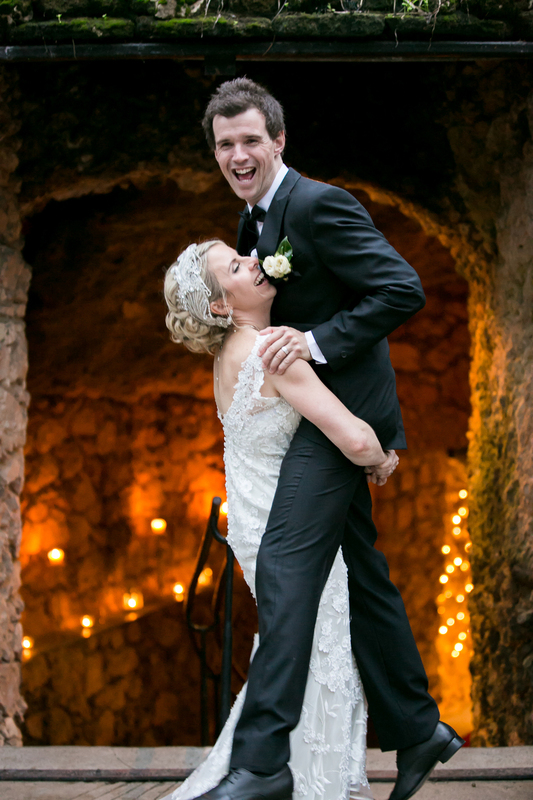 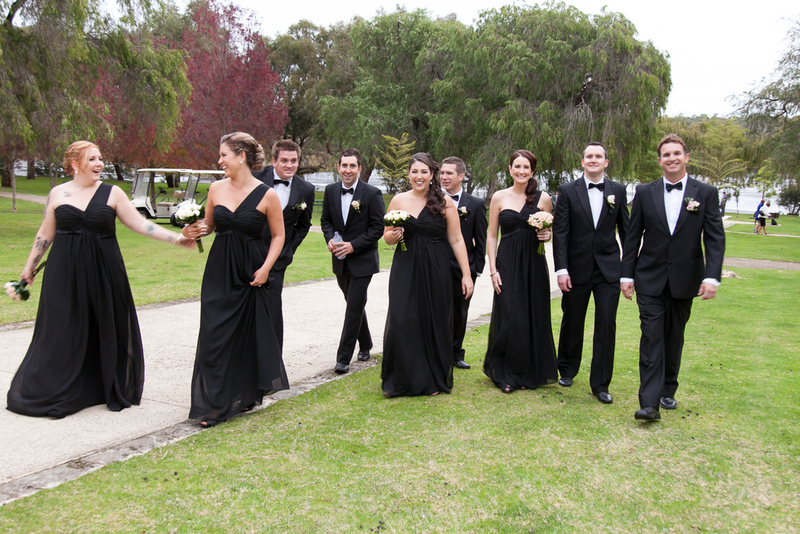 Their happiness was contagious and as the sunny afternoon faded into evening, they took the celebrations underground, to a magical reception inside the Cabaret Caves at Yanchep National Park. 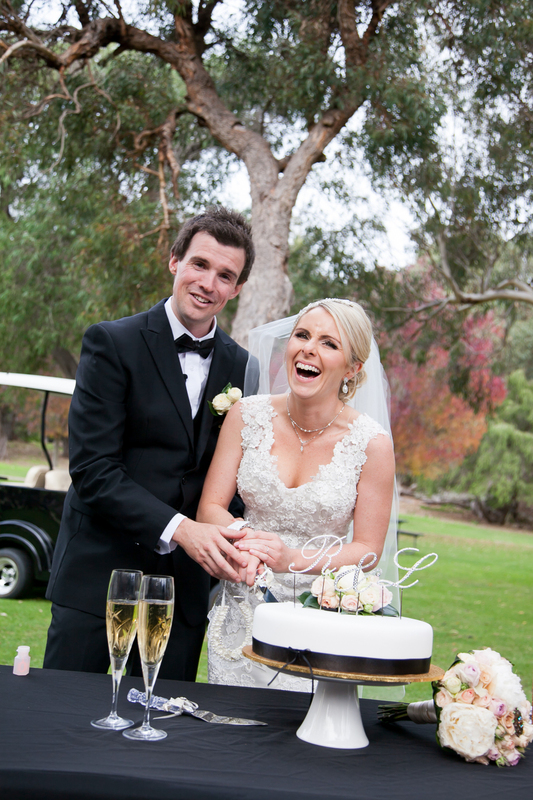 Mr and Mrs Braby thank you for letting me celebrate this special day with you!